This is not a very new film, but I saw yesterday this movie and it trapped me from the first minute. It's a drama that shows very well what a totalitarian regime like the comunism can make with people and families, and it shows also the personal effort and the fight for dreams, for love and especially for living in freedom. 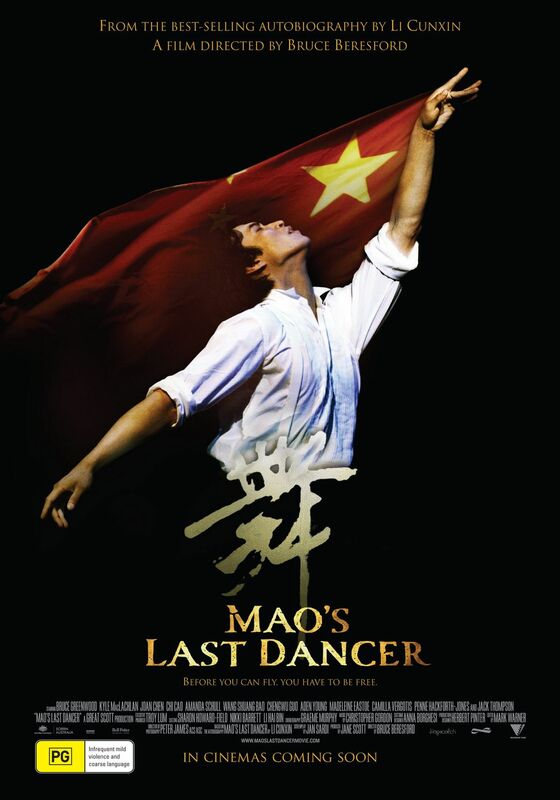 Based on the autobiography by Li Cunxin, the photography and the performances is quite good. A gripping film.